BSW Machinery has reported strong order in 2015, with over 20% growth compared to 2014. This has resulted in a group approval for yet another building expansion at the company’s production facility in the Czech Republic close to Vienna. 2015 showed recoveries in countries where the business climate had been affected by political crisis before. Although other potential customer regions still suffer, these areas will require new investments in PP sack production once the crises have been mastered. Expectations going forward are therefore positive. New products have their share of increased order numbers. For example the 4 or 6 colour printing machine servoTex is highly accepted by the market and production in 2016 will be doubled compared to 2014. 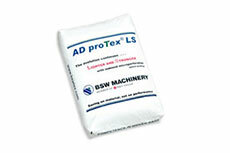 Also, BSW produced more sub-assemblies for the W&H converTex PP sack bottomer. As W&H continues its growth path at the Lengerich, Germany headquarters this strategy will be reinforced in 2016 with additional production load coming to BSW. To meet this challenge, management will follow a two-fold strategy. Sales per square meter will be improved, along with assembly space. More personnel and mezzanine constructions boost productivity per square meter. Storage areas are being converted into assembly space. To support this second part of the strategy a new logistic center has already been started with completion expected this year. Dr. Jürgen Vutz, W&H CEO: “BSW is serving customers and technologies which overlap with the other W&H offerings. 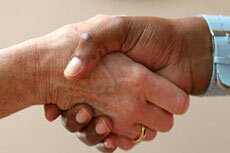 Therefore BSW is an essential part of our strategy to be the number one partner for our customers in flexible packaging”. BSW Machinery broke its own previous production record of cross bottom valve sacks made of woven PP. 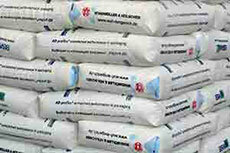 BSW Machinery has introduced its new technology for woven PP bags. BSW Machinery introduces its new perforation unit, designed to lower the weight of woven cement bags, without losing strength. 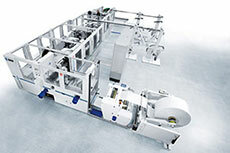 Windmöller & Hölscher has announced that it has upped its stake in BSW Machinery (Bag Solutions Worldwide).